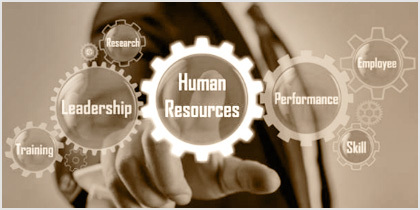 HMI Consulting Limited is a leading HR consulting firm specializing in Performance Management, Compensation & Benefits Design, Learning & Development and Business Process Improvement. We have worked across a wide range of industries in the past including Manufacturing & Industrial, Financial & Insurance Service, Retail, Sourcing, IT & Telecommunications, Realty, Construction and Transportation & Logistics, etc. As the needs of client organizations are never to be the same, we stress to work in partnership with our clients to provide customized solutions in order to achieve specific business objectives.